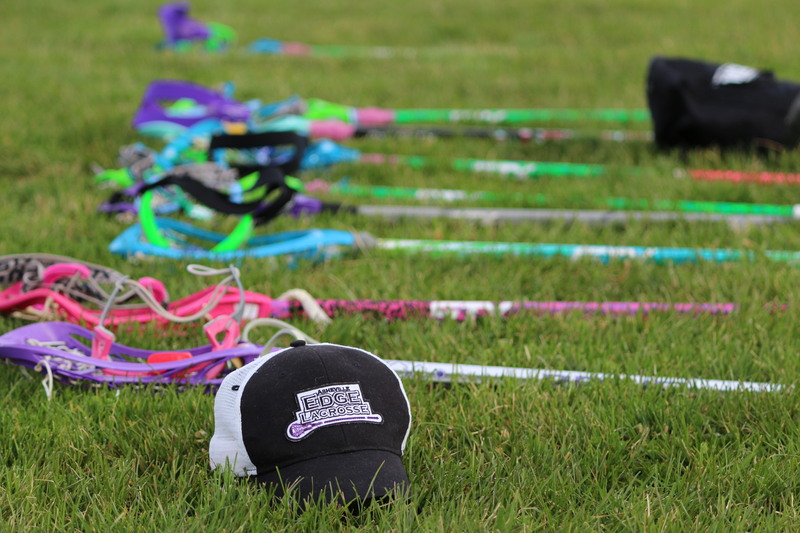 Learn the game and sharpen your skills! 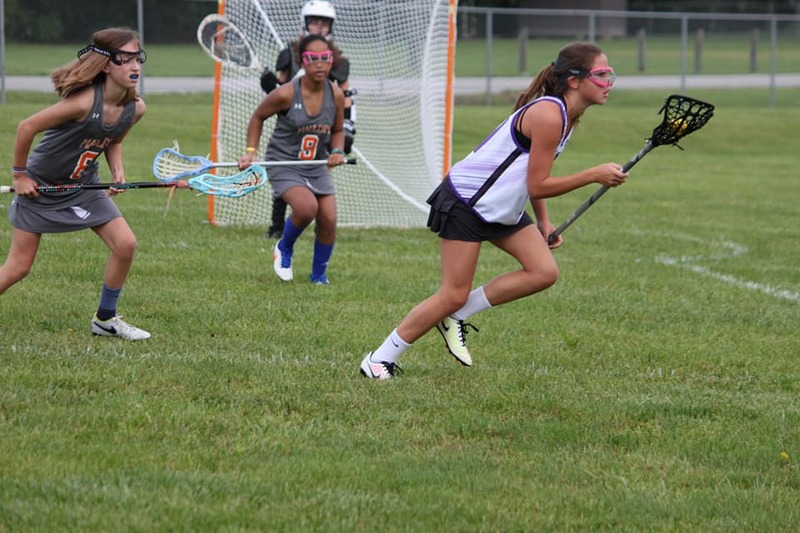 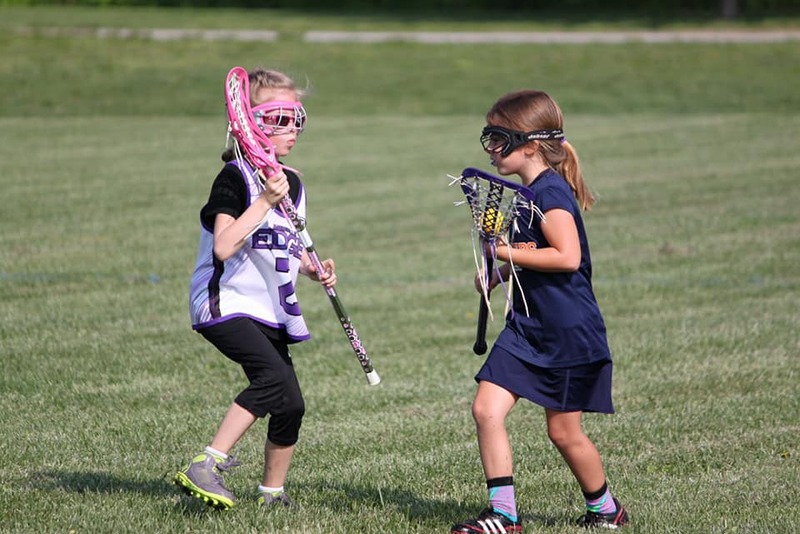 This Youth Team Program is designed to help introduce your athlete to the game of lacrosse, develop individual skills and start learning team strategy. 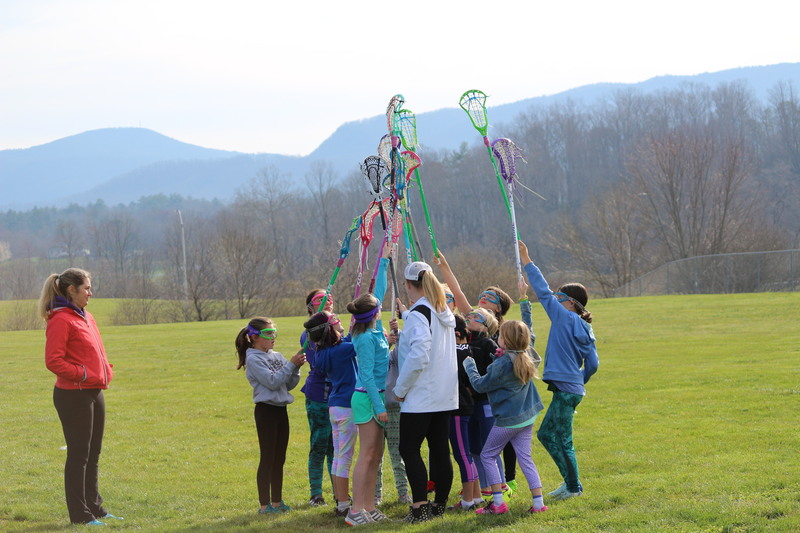 Check out this Lacrosse club team 'Youth Team' with Asheville Edge Lacrosse !